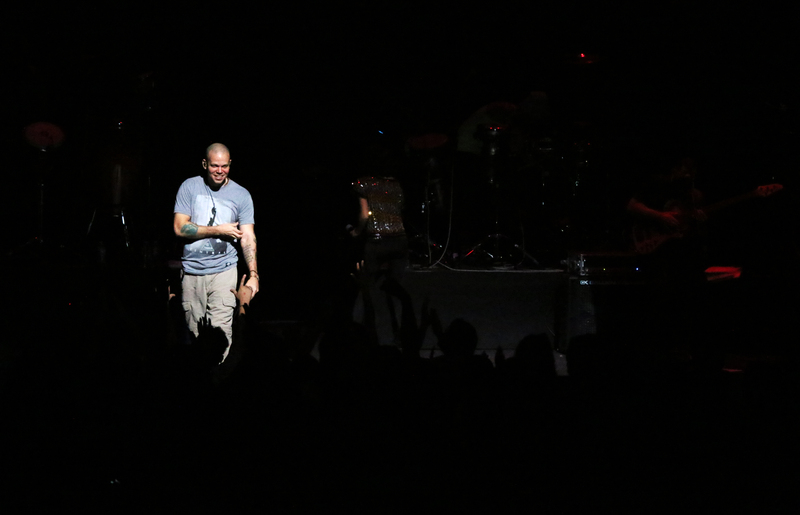 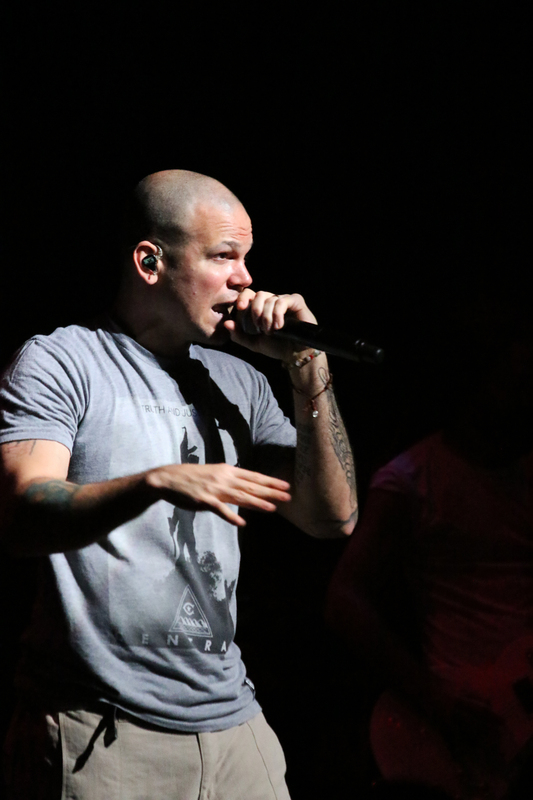 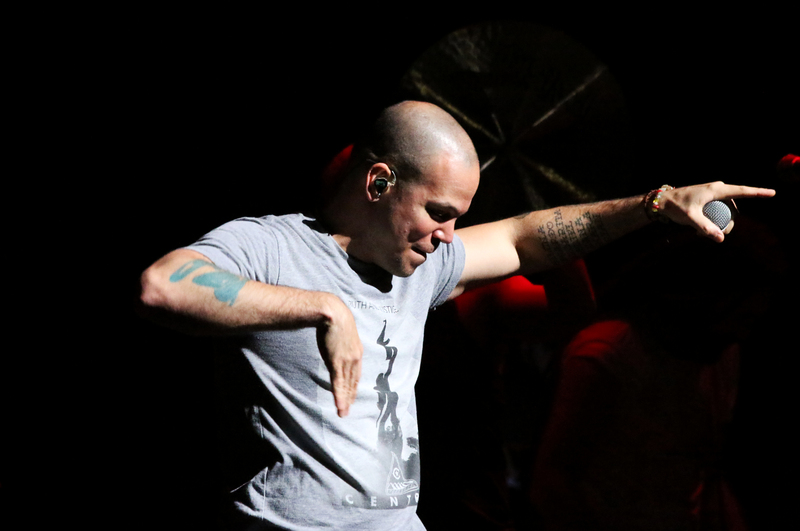 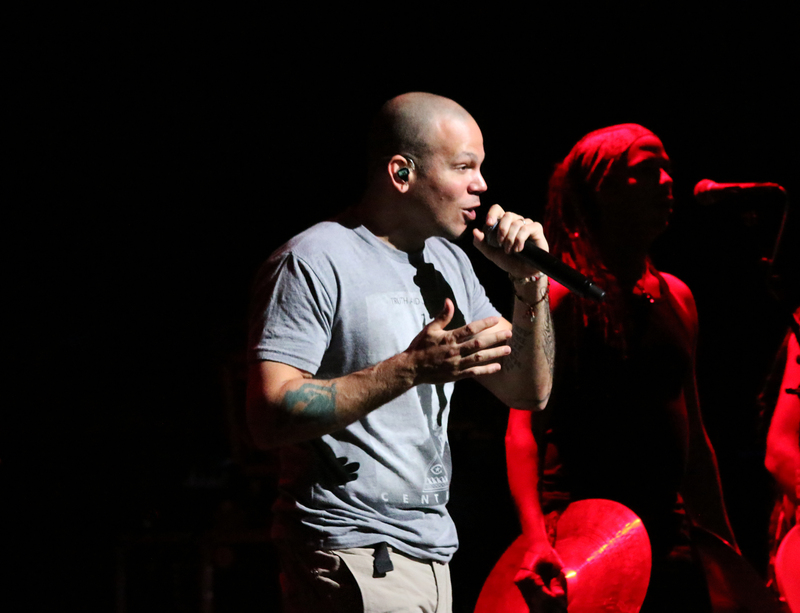 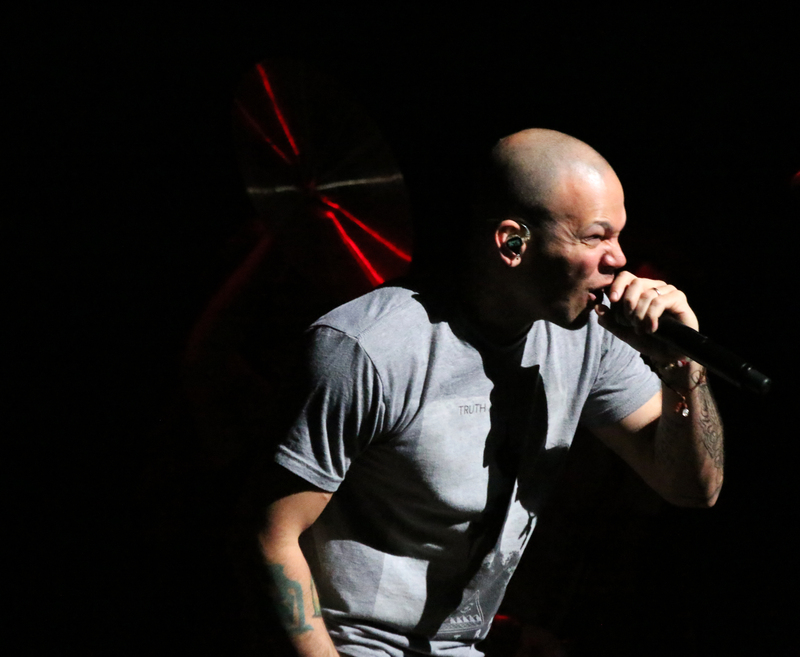 Latin music sensation Calle 13 performed for the first time in Philadelphia this past Saturday Sept. 27 as part of their “MultiViral” tour. 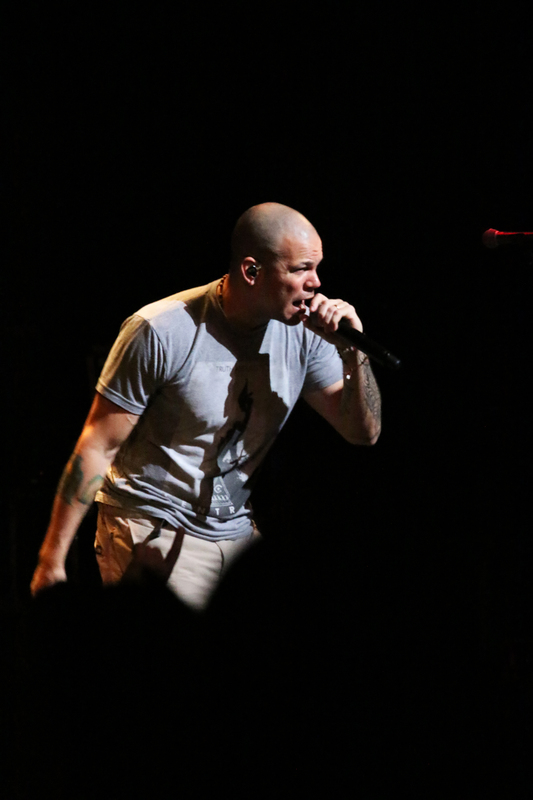 Fans flocked to the Merriam Theater to see the exciting performance by the record-breaking 19 Latin Grammys and two Grammys winners. 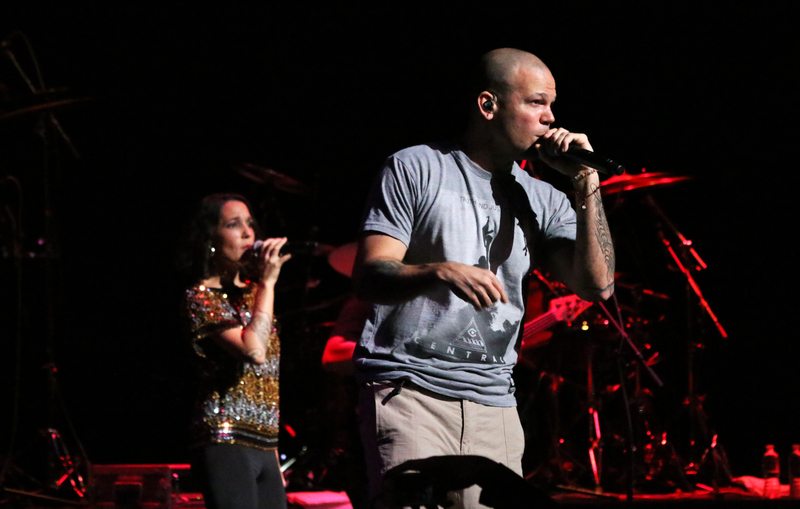 The band from Puerto Rico is made up of two half-brothers Residente (René Pérez Joglar) and Visitante (Eduardo Cabra Martínez). 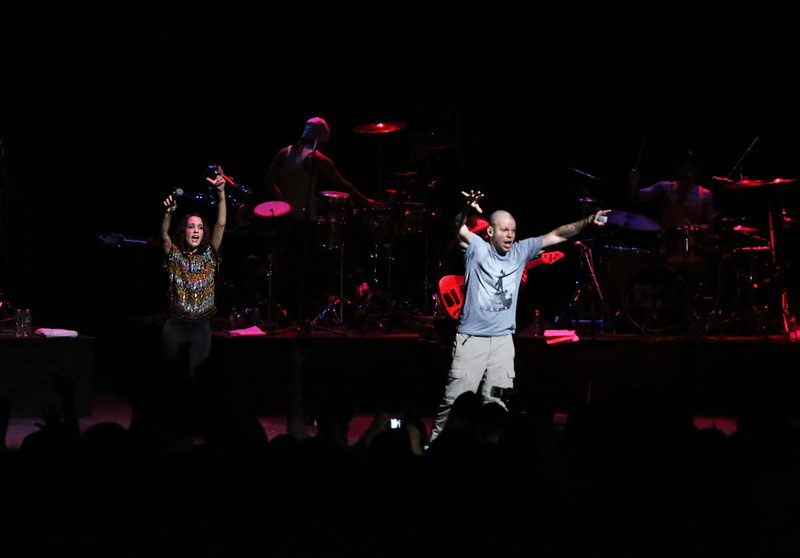 Their half-sister, PG-13 (Ileana Cabra Joglar), sings back-up.